Safety should always be a top priority as you cruise around Norristown, PA, and beyond. That's why Honda engineers are consistently improving Honda cars, trucks, vans and SUVs by implementing incredible Honda Sensing® technology. With Honda Sensing®, you can drive with extra peace of mind thanks to a suite of driver-assistive safety features that will help keep you and your passengers protected as you explore Pennsylvania and beyond. Have any more questions about Honda Sensing® technology? Continue reading, then visit our Honda dealership near Norristown, PA, to learn more! 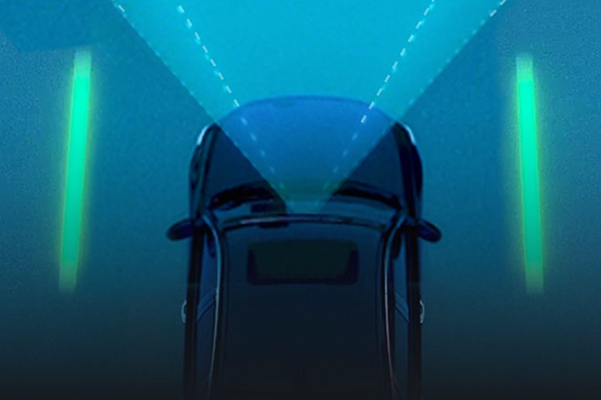 What is Honda Sensing® Technology and What Does it Include? Is Honda Sensing® Available on My Honda Model? Eyeing a certain Honda car, truck, SUV or minivan? You may be wondering if Honda Sensing® is included. Thankfully, a wide variety of Honda models include this innovative suite of safety features. Sedan lovers can enjoy this technology on models like the 2019 Honda Accord and 2019 Honda Civic, while SUV enthusiasts will find Honda Sensing® on select models like the 2019 Honda CR-V and all-new 2019 Honda Passport. And if you need a minivan fit for the whole family, choose a 2019 Honda Odyssey and you'll find Honda Sensing® available on select trims. 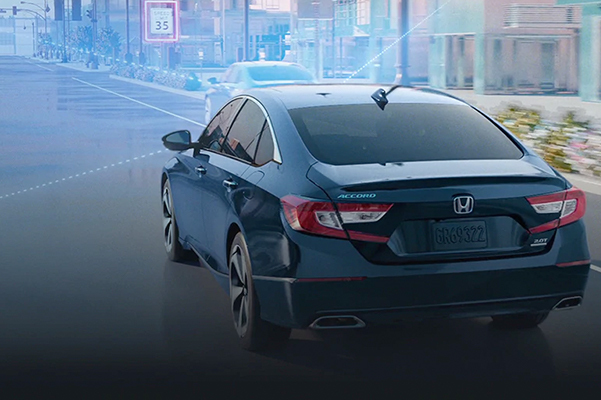 Learn more about how Honda Sensing® technology makes driving around Conshohocken, Norristown and beyond safer than ever before. Visit Conicelli Honda to learn more!